Bill joined Robertson Ryan in 2001, where his father and brother have been partners since 1988. Prior to joining the agency Bill was the regional director for Joseph E. Seagram & Sons. A graduate of Shorewood High School and UW-Stevens Point, Bill went on to earn his Producer “wings” from the National Alliance for Producer Development in 2002. 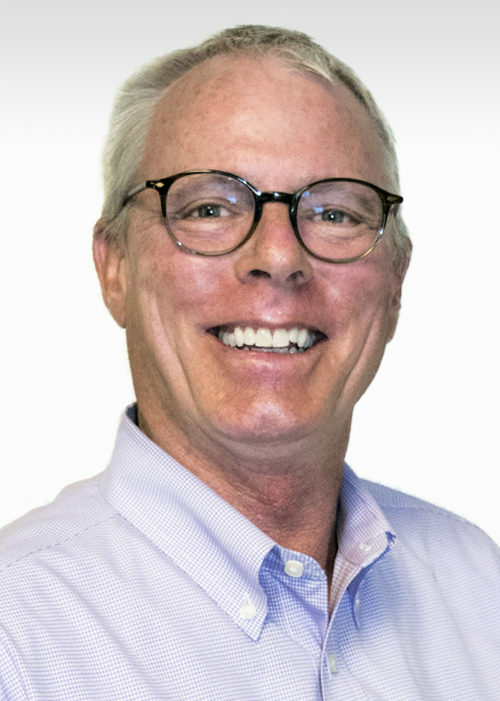 Bill has enjoyed various board and committee positions for IIAW and is a past president of the Independent Insurance Agents of Greater Milwaukee. Bill is an accomplished 5.0 tennis player, having ranked 7th in the state for 35 and older. He spearheaded development of the Ozaukee County Middle School Tennis Program and also developed and coached the first Mequon/Thiensville “Heat” girls traveling softball team. He is an avid outdoorsman with a passion for hunting, fishing and spending time in the outdoors. Bill resides in Mequon with his wife and 2 children. Bill’s long-range plan is to win the gold medal in tennis at the Senior Olympics!